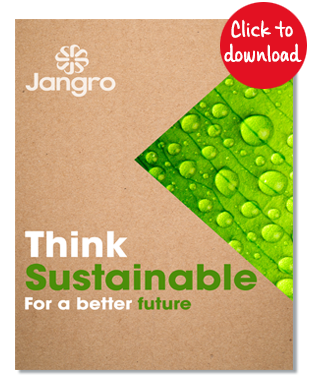 With over 10,000 products across 3 catalogues, Jangro has created digital versions of our print catalogues. 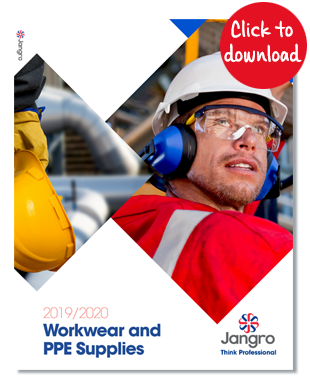 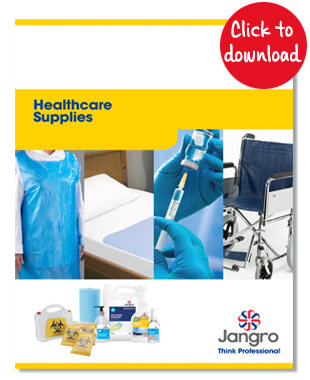 The catalogues range from Jangro’s healthcare supplies right through to our catering and safety equipment. 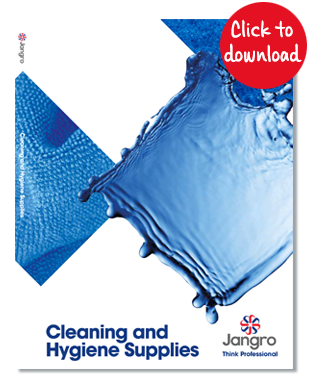 Each one has been specially designed to give you the best overview of our products. 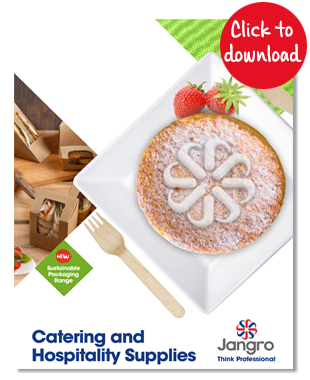 Click on each image to view the files. 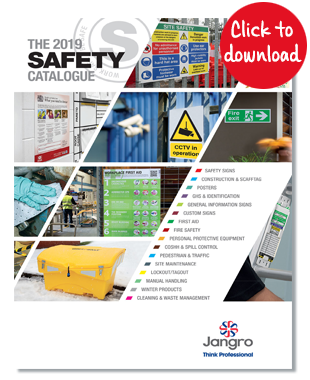 We’ve worked hard to display our products in as clear a way as possible, but if you need help don’t hesitate to contact us. 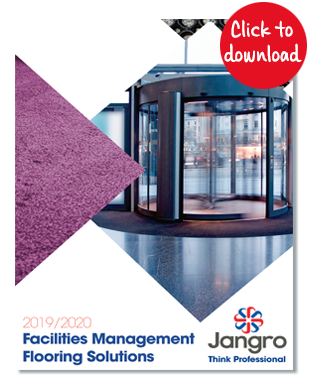 If you require assistance with viewing or downloading these Jangro files, please contact our friendly team today on 01204 795 955.